This private apartment in Sosua’s best located condominium is close to the beach, parks, restaurants and dining, bars and night life. You’ll love this home because of the location location location , the outdoors space, the ambiance, the people, the views, closeness to all . It is good for couples or bachelors. Plenty of lush tropical gardens within the condominium you won’t find in any other Sosua condominium. 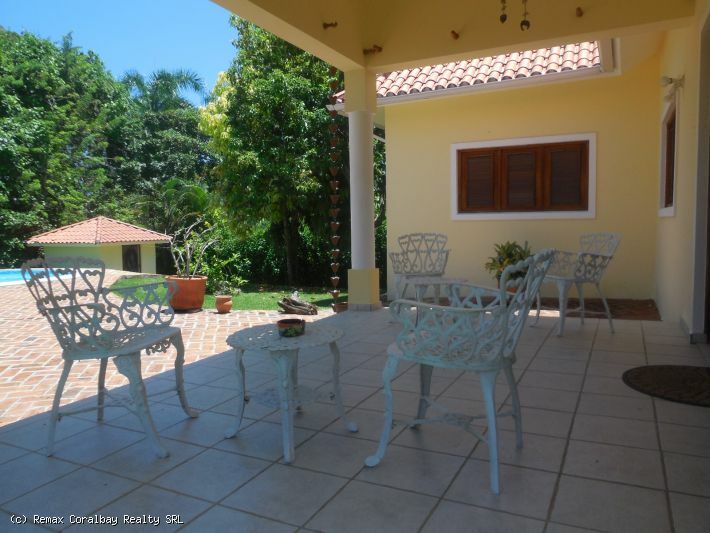 Exceptional quiet all around since it is tucked away from the busy streets and the lively Sosua ambiance. Penthouse on Kite Beach – 2 Bd 2 Ba – Great View!! Top floor, high vaulted ceilings and a great view out to the beach and ocean from the living room and terrace. 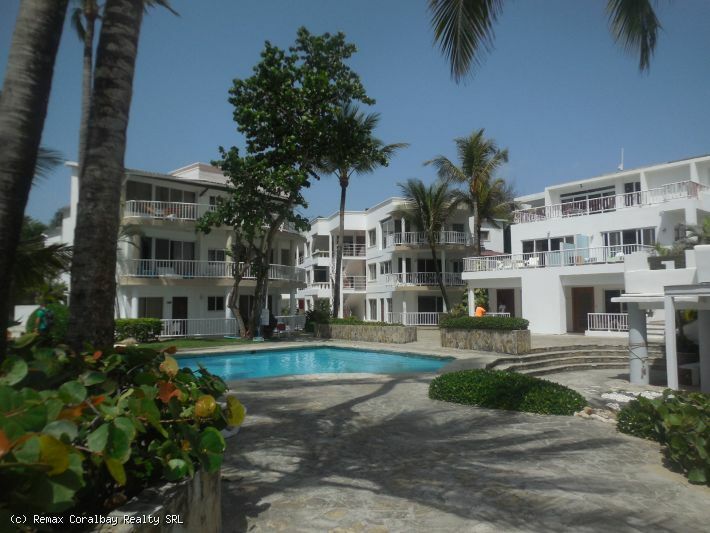 This 2 bedroom 2 bath apartment is in one of the best and still affordable locations in Cabarete. Right on the beach, with an large oceanside pool, on site restaurant. Next door are more restaurants, a gym, yoga, and of course kite boarding schools. This is one of the last 2 bedrooms available on the beach anywhere in Cabarete for this price. Contact the listing agent for more pictures and details. Source: Penthouse on Kite Beach – 2 Bd 2 Ba – Great View!! 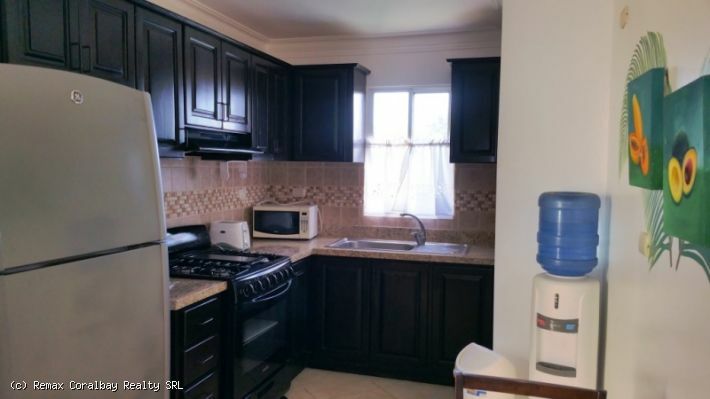 This super nice two bedroom villa has never been rented, and is in pristine condition. It is has a large open floor plan with high cathedral ceilings, mahogany windows and doors, and comes fully furnished ready to live in. The grounds are immaculate and really nicely landscaped for total privacy. Always cool inside with gentle island breezes, but also fully air conditioned. 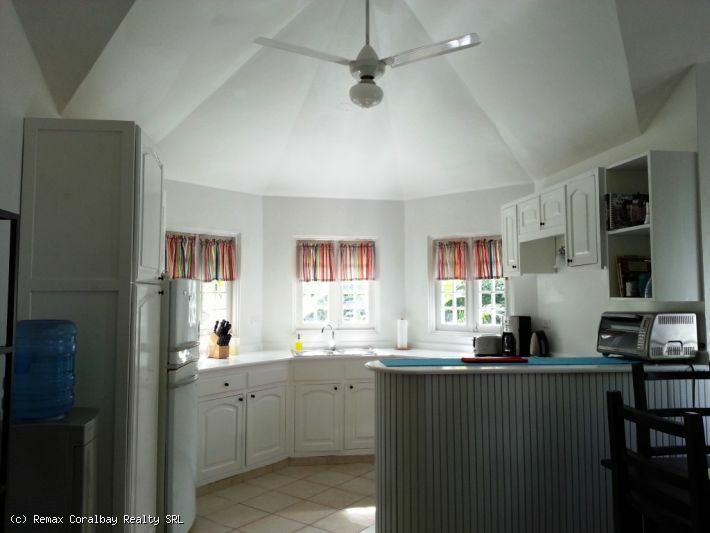 This is a sweet villa at a sweet price – contact the listing agent for additional pictures and details.